Seychelles Wedding Photographer Chris Bottrell made a short film whilst working in Seychelles last year, Mostly shot on the small island of La Digue, and the rest was shot on the mainland of Mahe island. Seychelles is a perfect destination for your wedding ceremony. Seychelles is simply the most amazing group of islands for your destination wedding. 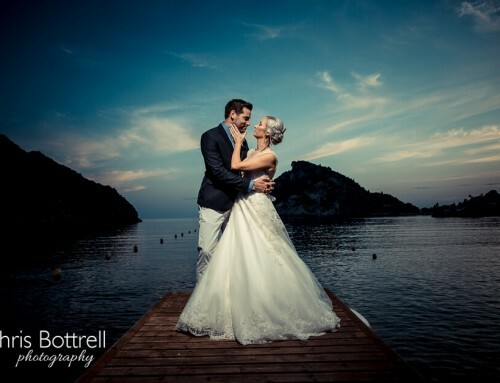 I am lucky enough to frequently travel the world to photograph weddings in destinations like Corfu, Barbados and Thailand. As you have found my website, I guess that you are interested in having a Seychelles wedding? I would love to hear your plans and discuss my various wedding photography packages I have for your Seychelles Wedding.